Bob Dwyer’s Bix and Pieces is one of London’s most versatile swinging traditional jazz bands, listening and dancing to the band is a fun and most entertaining experience. The musicianship and knowledge of the music played is of the highest quality. Bob Dwyer’s earlier bands were his Hot Six, then his Hot Seven Band, which was formed in 1988. 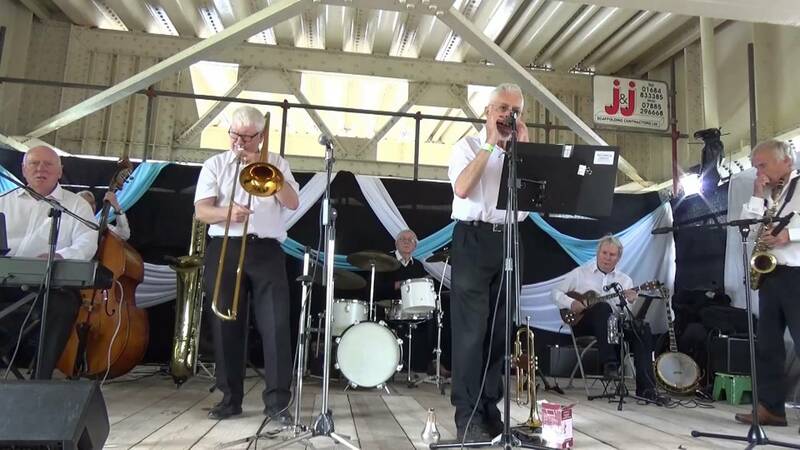 In June 2009 Bob announced that The Hot Seven band, which made its last performance on 23rd October 2011, will change its name to the Bix and Pieces jazz band. Bob did us proud last time and gave us a fantastic evening of first-class entertainment – one not to be missed…!